If you have installed a state-of-the-art system in your facility it's ability to function at peak performance levels is directly dependent on the quality, and frequency of inspections and maintenance provided. At fire equipment we are proud to offer our clients a variety of programs to meet their needs. 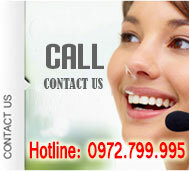 We also consult and design custom programs for unusual or high requirement environments. 1./ The Fire Alarm Systems. The supply-and-exhaust ventilation system automatically switches off. The smoke removal system for the floor corridors and underground parking automatically switches on. The air supply system for staircases and elevator shafts automatically switches on. Fire alarms have indicators for both normal and alerting states. Once the fire alarms have been activated, the main panel displays the location of the fire and smoke expansion. 2./ The Fire Fighting System. We provides effective fire protection and construction solutions for residential, commercial, industrial and institutional buildings. We ensuring complete safety and quality assurance in our fire fighting systems. 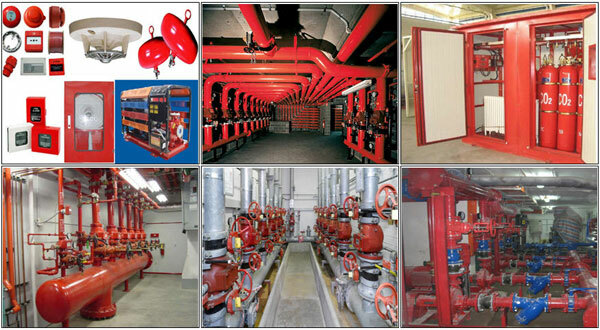 Our services of Fire Fighting System Installation is provided as per our client's specification & requirement. Analysing the kind of Fire Safety Arrangements Required in your valuable premises. Based on that, we would give our recommendation on how can you protect your premises with the help of latest Fire Safety Equipments. Installation of Required Fire Safety Equipments (We are Suppliers of all types of Latest Fire Safety Equipments). Demo/Training of how these Fire Safety Equipments works. AMC (Annual Maintenance of Fire Safety Equipments) that will include regular visit to your premises to check the working condition of the Fire Equipments/Devices Installed.